This scissor-style rolling bridge jack accessory offers its users unparalleled jacking speed and convenience. 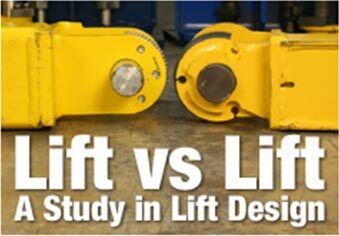 Raise two or four wheels off the car lift runways to make brake jobs and suspension work as simple as working on a two-post lift. The RJ-12’s exclusive telescoping roller design allows the runways to be adjusted for different tread widths, so you don’t need an adapter to work on vehicles of varying size. Reaching the factory approved jacking points is both simple and safe—the precision rollers enable you to position the RJ-12 anywhere beneath the vehicle. 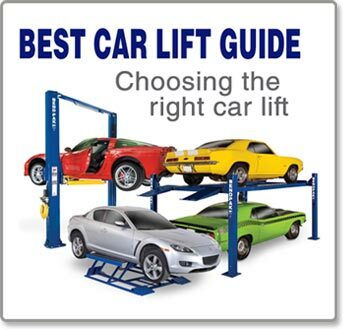 BendPak four-post car lift rolling jacks are designed to be there when you need them and gone when you don’t. Just move your RJ-12 out of the way to put the vehicle tires back on the car lift run ways. Each jack comes complete with three safety-lock positions and stackable pad adapters, providing added clearance when you require it. Included commercial-grade air-hydraulic pump requires 125 psi and 10 - 20 CFM.